We provide an island of rest and/or recuperation in the midst of a troubled world. 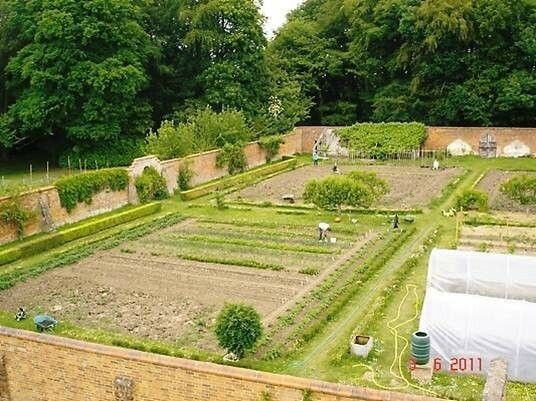 We welcome visitors who can come and enjoy the walled garden with us as they wish. We offer help and assistance to those in need including the homeless and the disadvantaged. Some of our volunteers have or have had drink and/or drug problems. 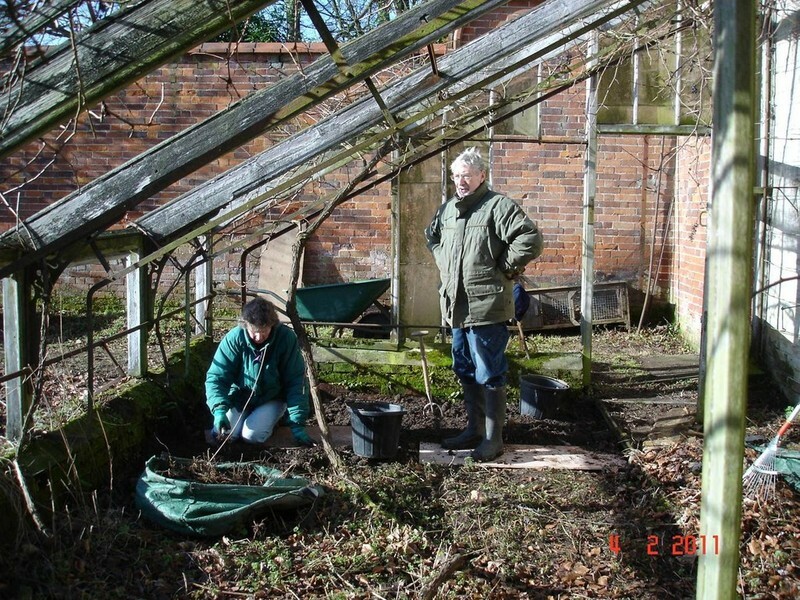 We provide support and help by encouraging them to come and learn how to operate as a team and how to garden with us. We build up their self confidence. 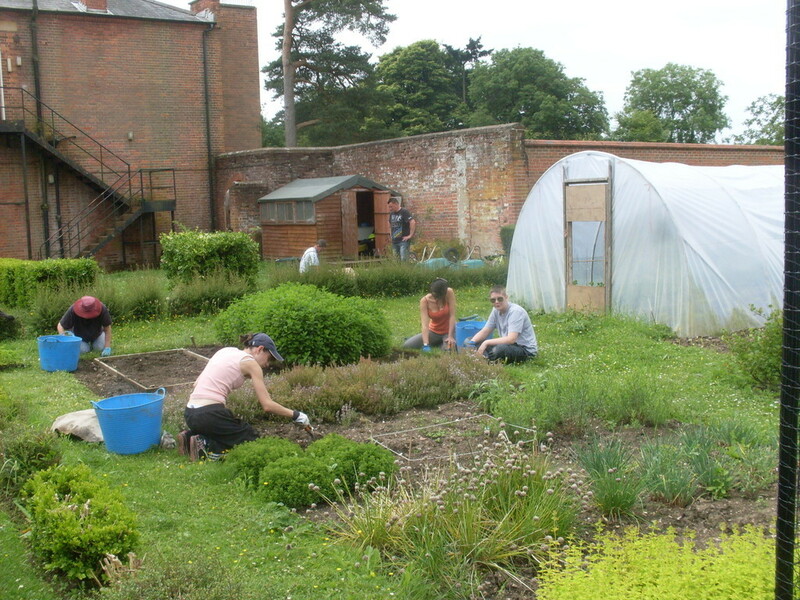 We welcome pupils from local special needs schools who come and enjoy work in the garden. All who come to us remark on the peaceful and happy atmosphere enjoyed in our garden. 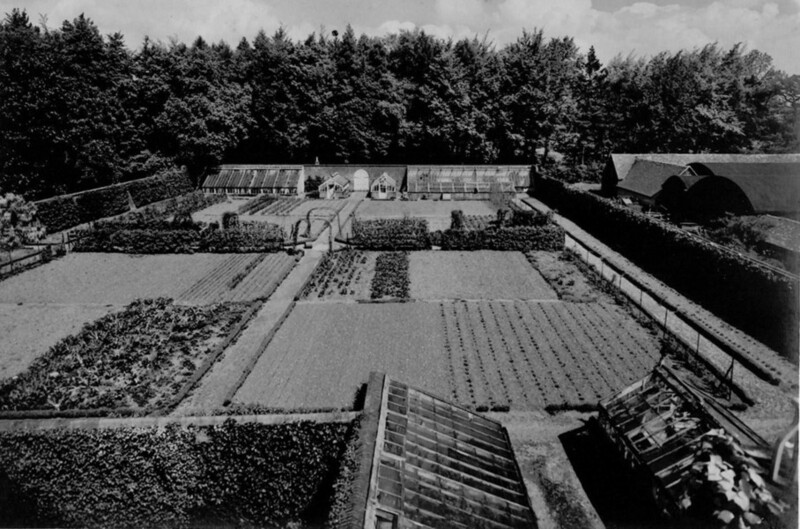 The first picture shows how it was in the 1940s. 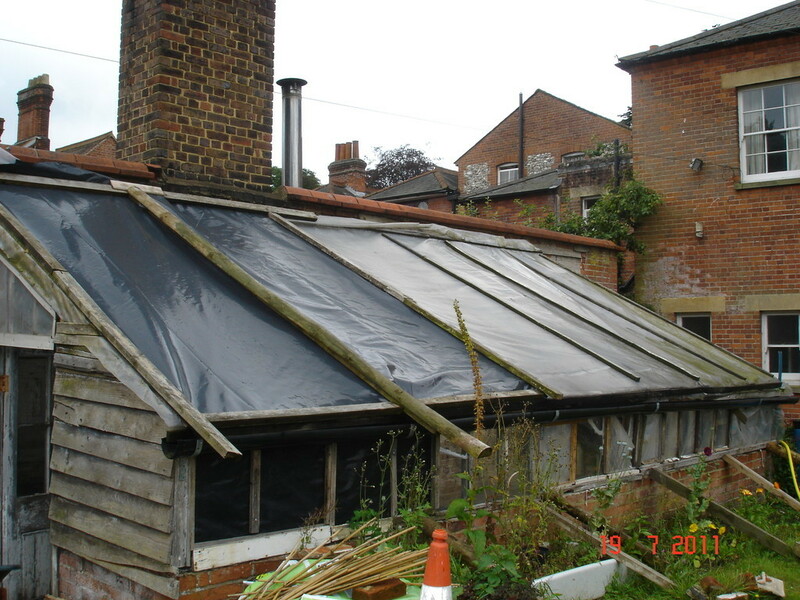 Note the large glasshouses. 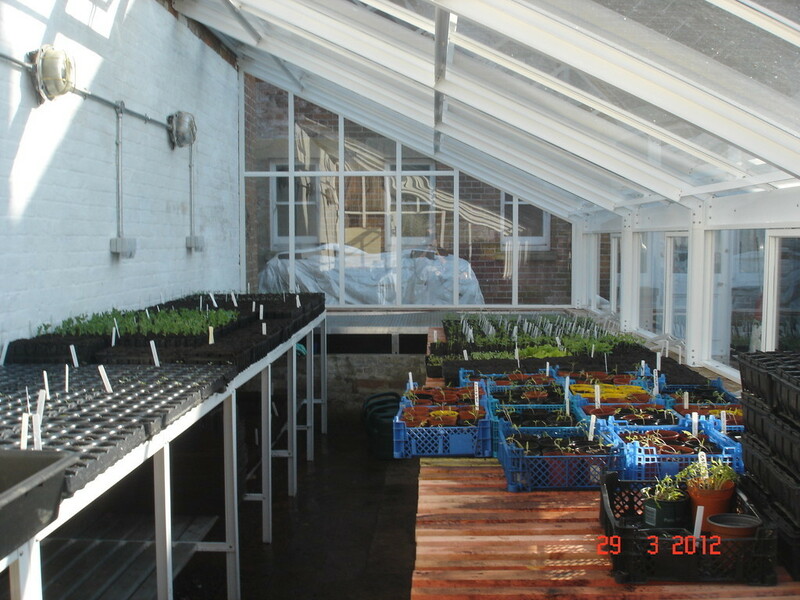 Next you see the inside of one of the large glasshouses. 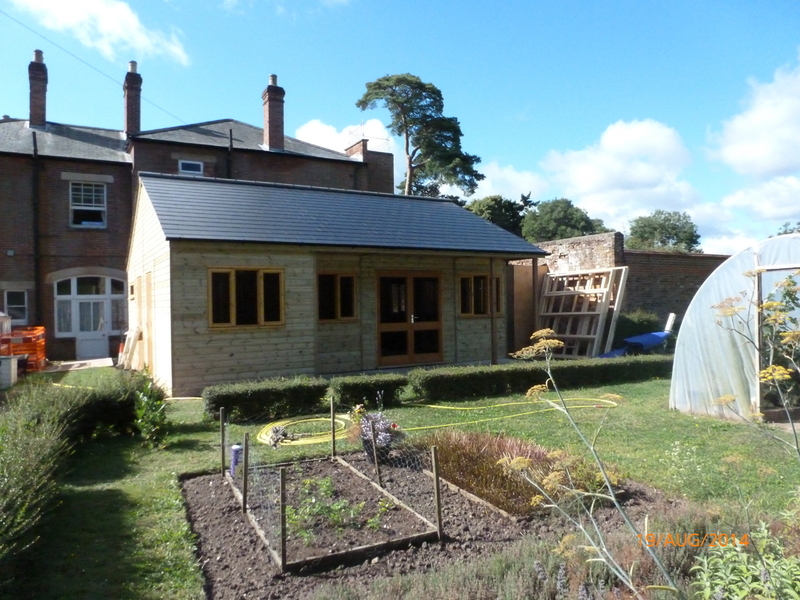 Next you see the garden in June 2011. 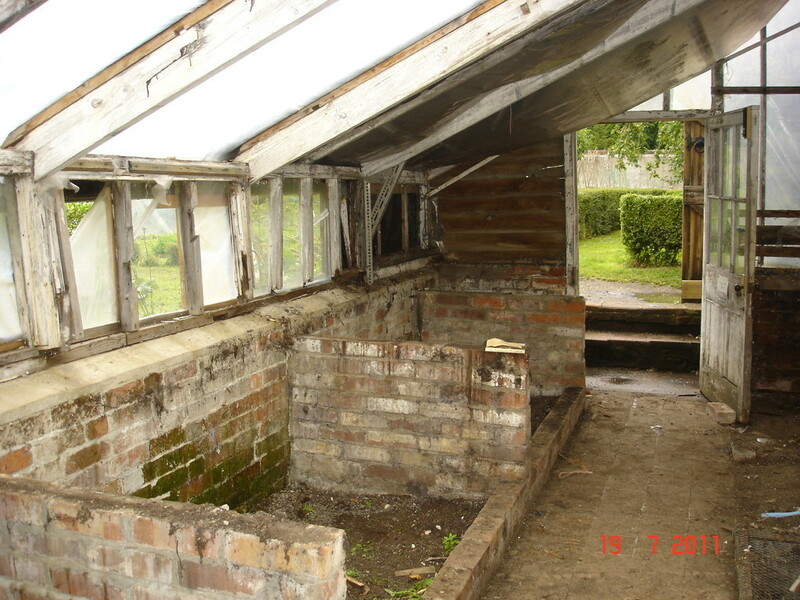 Next you see the old potting shed/greenhouse. 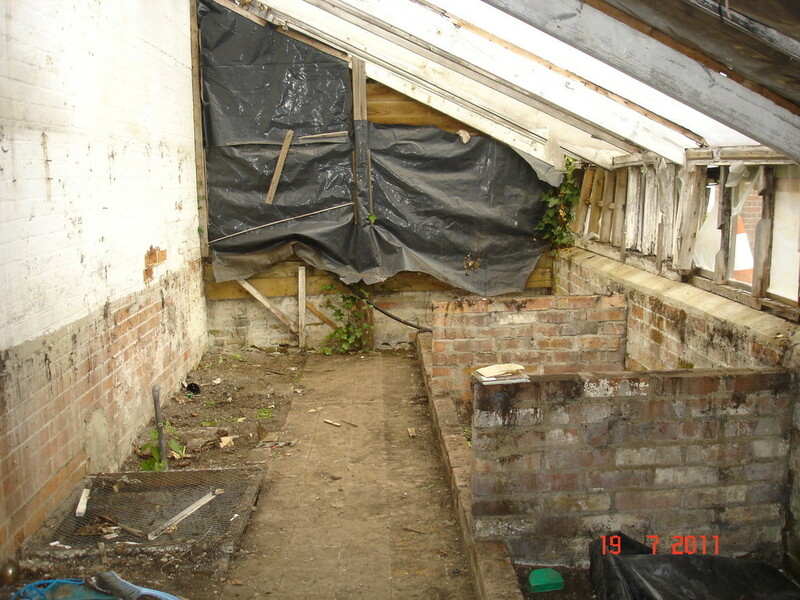 Next, you see the inside of our new replacement greenhouse. 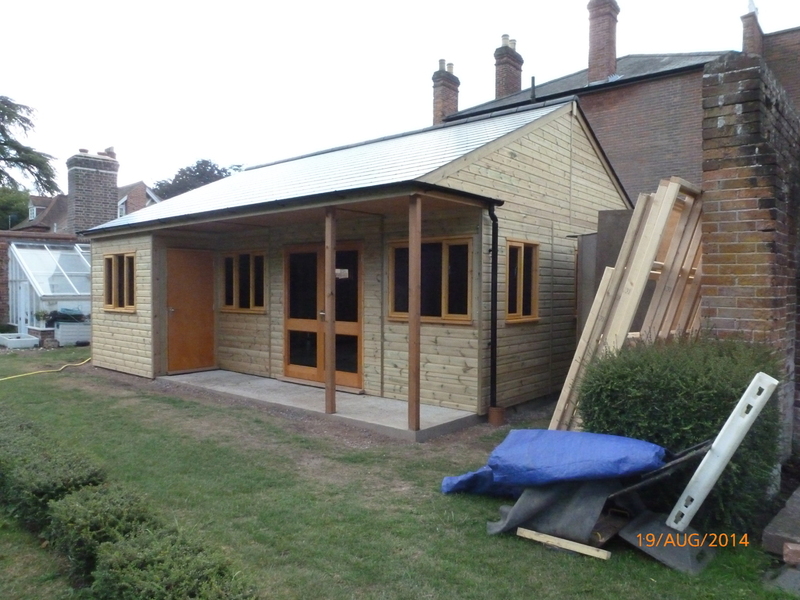 Next you see our new Education Centre. Last, you see persons at work!